Don’t know what gift to get? 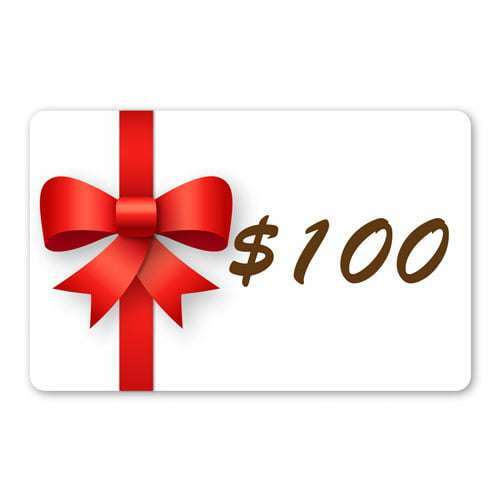 A $100 gift certificate is always a good option. It can be used as a credit against any item the recipient would like to purchase in the store. On checkout you will see a heading that says “Coupon Receiver Details“, please select one of the options there. 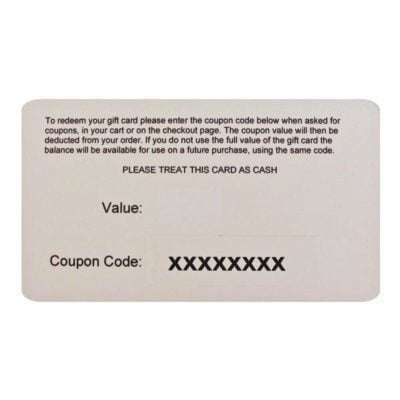 If you choose to send the coupon as a gift to someone else then fill in their email address and a personal message in the space provided. 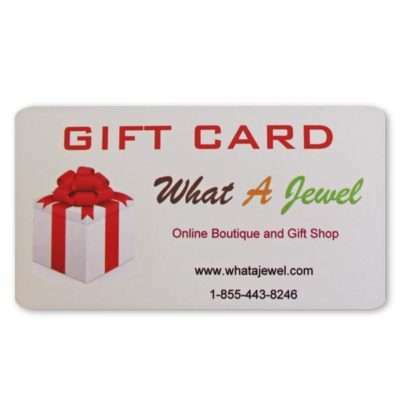 As a security feature, only the person with the email address you filled in will be able to use the gift certificate.